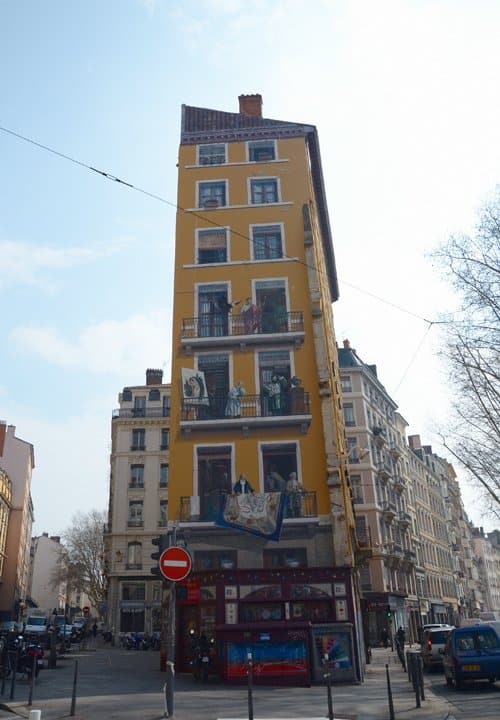 Wandering the streets of Lyon, the city's incredible murals are difficult to miss. These huge, beautiful paintings adorn buildings and walls, capturing the essence of life in this vibrant city. 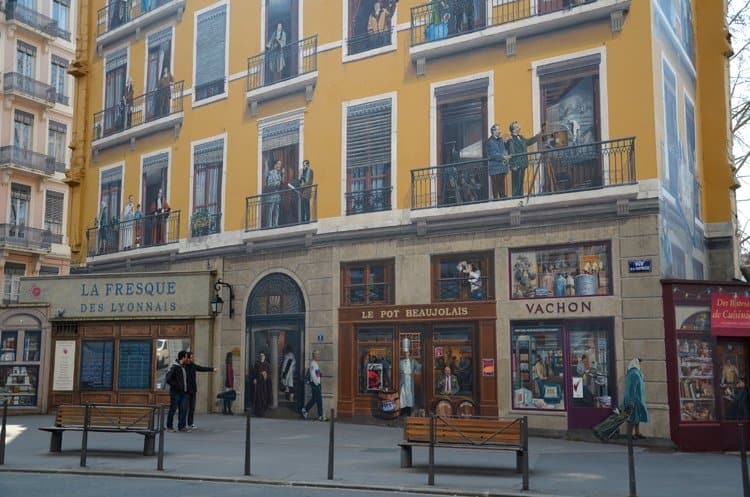 The La Fresque des Lyonnais captures the images of all of Lyon's most famous residents from ancient times to the present day. 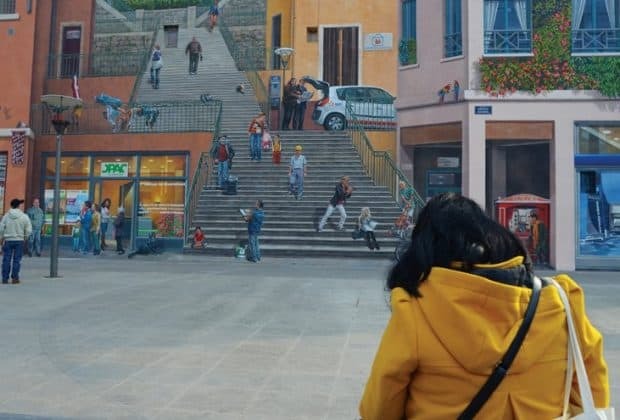 The frescoes have been created by many different artists, including Cité Création, which is also responsible for murals in many other cities. 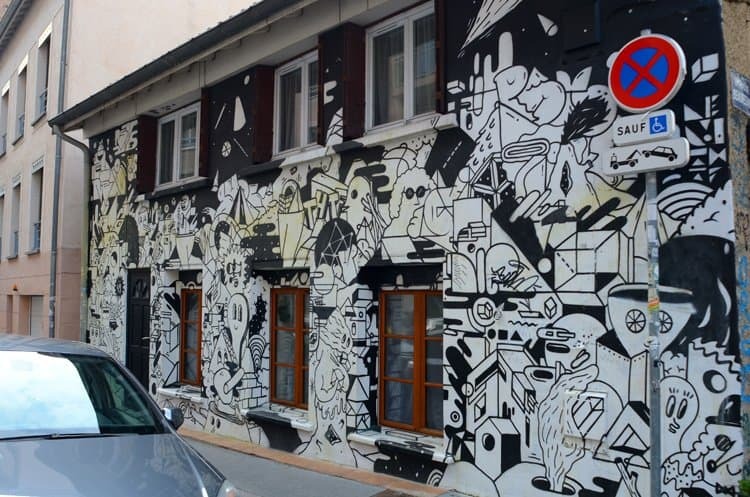 Along with Berlin, Lyon is one of Europe's most famous mural cities. 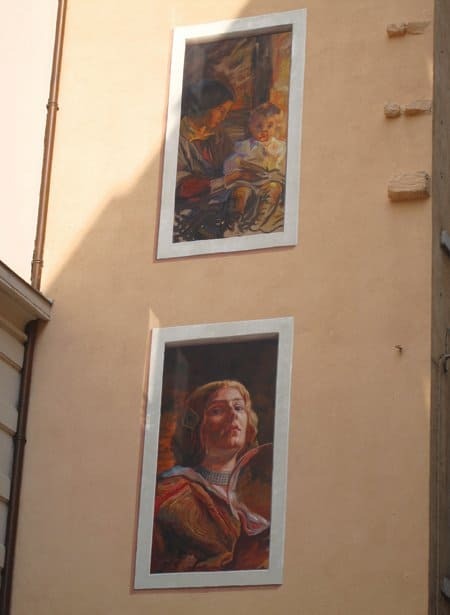 It's easy to see the murals with or without a guide. Turn a few corners and you'll likely encounter one - Lyon has around 100! 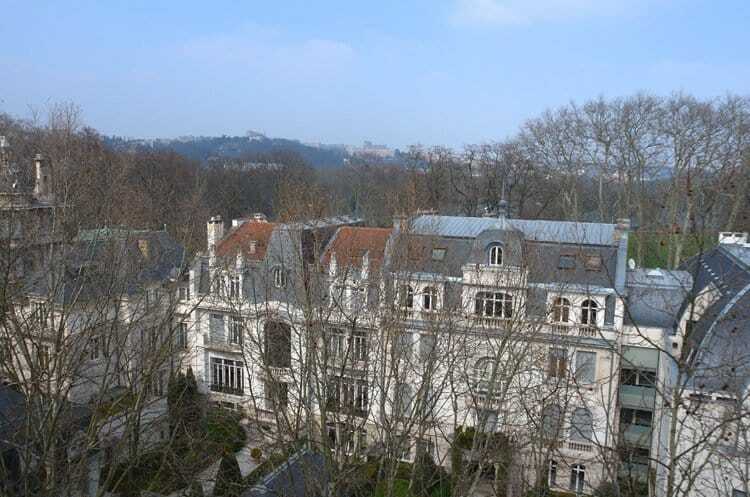 If you don't want to leave it to chance, it's possible to take a guided tour by bus or to use the new Lyon Tourism and Conventions iPhone app (look for "Murs Peints"). 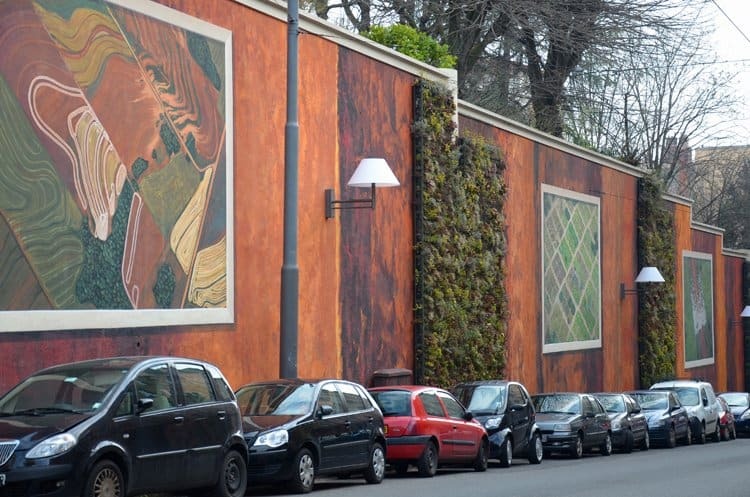 The Mur de Canuts (or "Silk Weavers' Wall") was the first to be painted in Lyon. 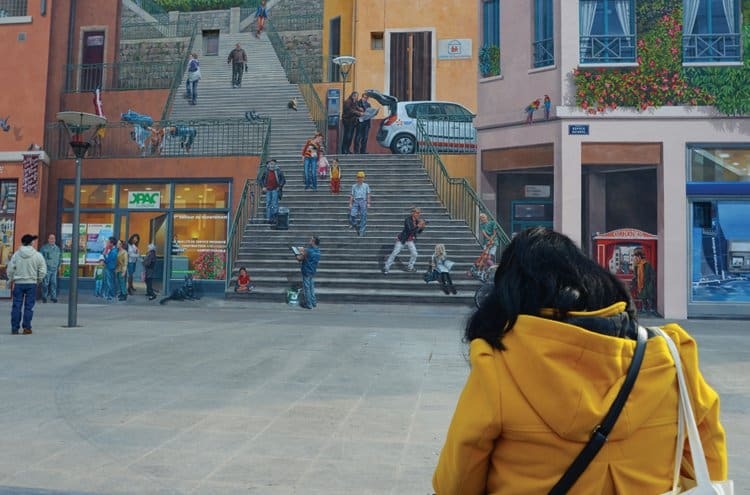 This 1200 square metre painting tells the story of the Croix-Rousse district and is updated every decade. 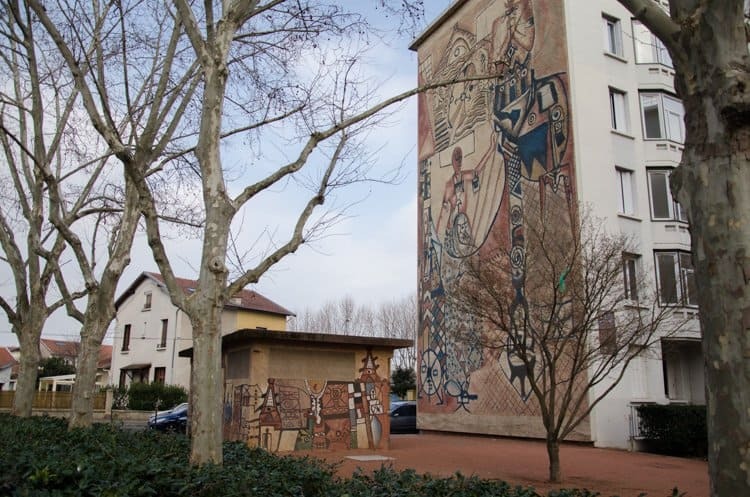 For a museum of murals, head out to the Tony Garnier Urban Museum, which is an open-air museum dedicated to this iconic architect that will help you learn more about the city of Lyon as well. More on this in our next post. What a great way to enjoy art! This would be wonderful to experience. Ah, will head over and check those out soon…cool! Great photos of the murals! Those are so interesting and I would love to see them! They really are – so detailed! Oh cool – have not been to Lucerne but it’s on my list! 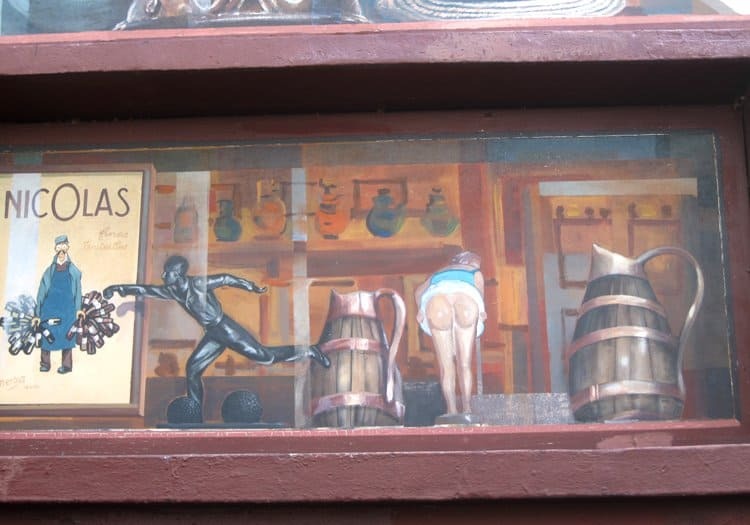 The murals are all amazing. I was even deceived at first.